From children getting their first piggy-bank, to teenagers saving for college, and adults looking to purchase their first house, everyone is trying to save money. It is not always that easy, however. One of the most FAQ (frequently asked questions) on the internet is: ‘how to save money’. Here are some tips for you, depending on your age bracket. If you are too young to get a job, or you are looking for tips on how to help your child put some money in their bank account or piggy-bank, here are some ways to save. Chores are never fun, but the money you earn can get you toys that are. Talk to your parents about an allowance. With your parents permission and guidance, ask around the neighbourhood for jobs to do. These can be mowing lawns, delivering newspapers, or even walking pets. If a birthday or special occasion is coming up, why not make a present instead of buying? It will be heart-felt and creative. Finally you are at the age to get a job and save for college or a car. You are not quite an adult yet, but you have more responsibilities and freedom. The following tips may not save all of your intended goal, but you will discover that every penny counts. Getting a job is obviously the best way to earn and save money. You may need to start paying for transport, food, and rent, but make sure to put anything leftover in your bank account. You are just starting out, so don't be too hard on yourself. Even setting aside $20 a week will add up nicely. If you have the time, do some side-work in your neighbourhood. This can include mowing lawns, painting houses, or other handy jobs. As an adult, you have a lot of expenses. Goals such as owning your own house may seem outlandish, but for many it is possible. 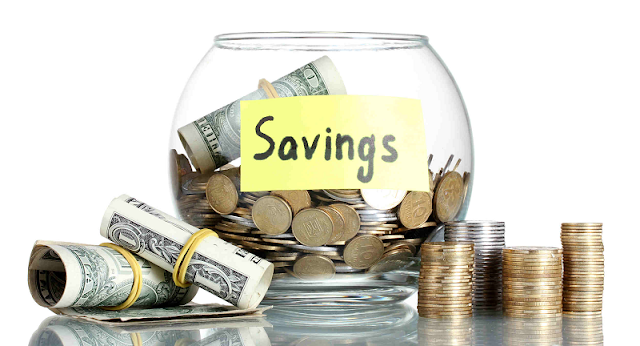 Here are some ways to help you save money. Inspect all of your bank accounts, calculating how much you are paying in interest. Then compare it with other available accounts and banks. This can involve changing banks, or moving some money into an account with a higher interest rate. Cut back on your electricity. Cancel subscriptions. You may not want to cancel your Pay TV, but with the cheaper streaming website Netflix, you may be better off. Spend your usual TV time working or exercising. This can increase your income, and lower your medical bills. Sign up for rewards programs. You are essentially getting paid to do what you usually do. Try a 30-day spending fast in which you only buy the essentials. Don’t go out clubbing and don’t buy any new clothes. There are many ways in which to earn and save money. Start off small, set goals for yourself, and soon you will be enjoying the fruits of your labour.